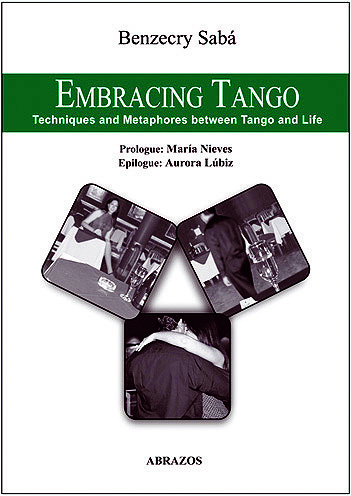 Embracing Tango shows us the technical tools we need to develop so we can dance freely and creatively. 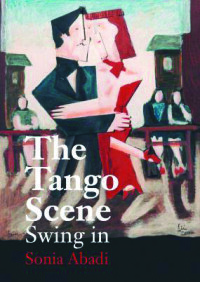 It includes a meticulous explanation of six basic Tango figures and a detailed analysis of the embrace, the dance floor, surrender and improvisation. 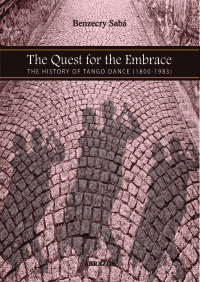 It also discusses the Milonga Codes ­ set out here for the very first time ­ and strategies and suggestions designed to encourage dance invitations and their acceptance. Embracing Tango is like a prism which encompasses everything from physical and spatial problems, to the social and psychological behavior of the dancers at Tango dance halls. Dancing Tango is all about dancing what we are. And it is precisely here that we find the great metaphor that the author shows with sharpness. This book helps us to find our essence in a share embrace. Gustavo Javier Benzecry Sabá was born on April 26th 1959, in Buenos Aires, Argentina. In 1982 he obtained a BS degree in Journalism. For fifteen years he conducted various radio programs and edited various graphic media. He then worked almost simultaneously as a Chemistry Teacher, Musician, Videomaker and Graphic Designer. His first book “La mujer de los dioses, cuentos fantásticos”, was published by Ed. Vinciguerra in 1999. Some of his work is also to be found in “Cuentistas de fin de siglo”, an anthology published by the same Publisher. He first discovered Tango Danza in the late 1990’s and started teaching the following year. He has specialised in men¹s techniques, but has also studied women’s techniques in depth. 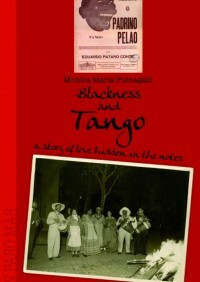 In 2004, he published “Tango Danza Glossary ­ Key Tango Argentino Dance Terms” (published by ABRAZOS books), a bilingual Spanish / English reference work. He currently teaches, performs and hosts a Milonga.